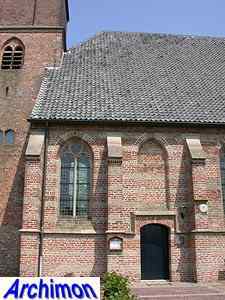 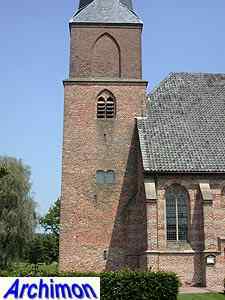 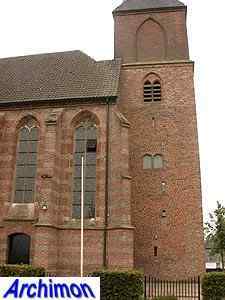 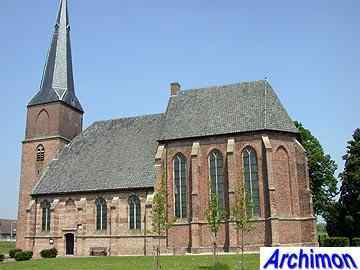 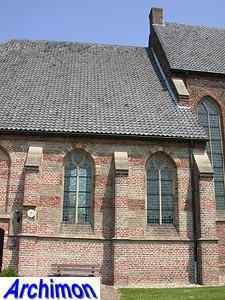 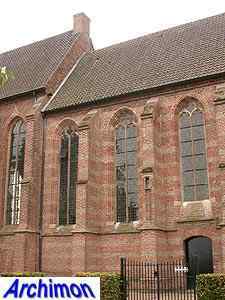 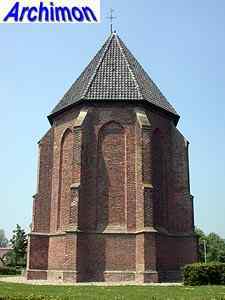 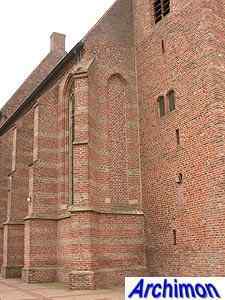 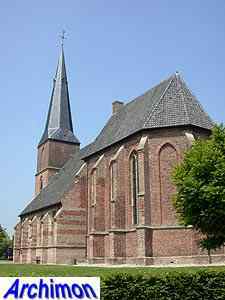 The reformed church of Aerdt, in catholic times named St. Helena, is a two-aisled church in Gothic style. 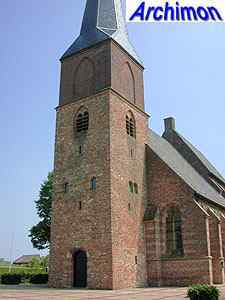 The tower was built somewhere between the late-12th century and the early-14th century. 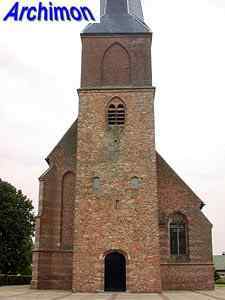 In 1875 it was heightened with a segment that is in a clearly different colour. 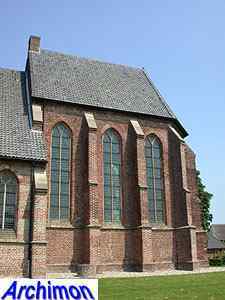 The nave was completed in 1536 and has a side-aisle o the south side. 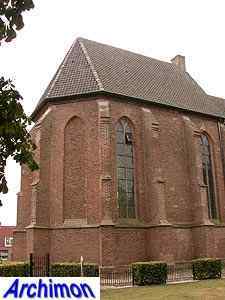 The choir dates from the second half of the 15th century.